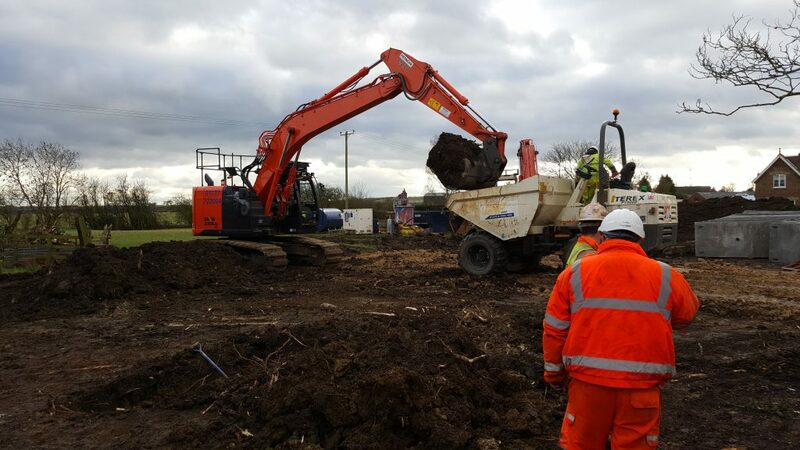 When it was necessary for a new foul water pumping station to be constructed in Normanton as part of the Flood Alleviation Scheme, the Trenchless Experts were called in. 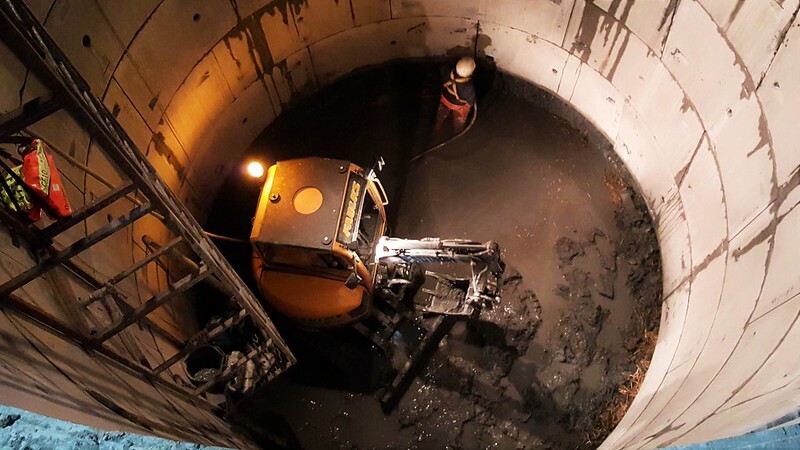 Terra Solutions were to construct- via shaft sinking- a shaft of 6m diameter and 10m deep. In close proximity to houses, with rock present at depth and necessitating the use of the underpinning method, this project presented a couple of challenges. In a town famous for its brickworks, due to the abundance of clay, the Terra team began construction of this new structure. Firstly, a hole of the required size was excavated in the precise location necessary for the shaft.  For this shaft, it had been decided that the underpinning method/technique would be best suited. The first two rings were installed, leaving room for a 1000mm x 1000mm concrete collar to be poured. Before the concrete collar cured, handrails were installed as a safety feature for team members working close to the shaft entrance on the surface. The top ring is dowelled into the concrete collar, ‘hanging’ the first two rings and the ground is filled up with cementitious grout. From here, the bulk of the excavation can begin. Excavating from the interior of the rings already installed, the 35T Excavator removes enough material for another ring to be constructed, and then this is put into place by other team members using a segment lifting frame. After construction of each ring, the annulus behind is grouted, with the grout being mixed in a paddle mixer, and pumped using a blagdon pump to fill the grout holes, which are cast into the centre of each segment. It was necessary to use the 35T Excavator to lower a much smaller 5T excavator into the shaft to break through some of the siltstone present at site. Air picks and spades were used to remove any obstructions that the excavators could not, HAVs exposure was stringently monitored for each air operated tool. Each ring continued to be constructed from 8 pre cast concrete segments, and was bolted to the ring above, with the annulus behind each being grouted every time. Gaps at the underside of each ring were ‘fluffed up’ to contain the grout behind the rings. These measures make the shaft rings form one single unit, and also assist with preventing water ingress. With this stage complete and with the last ring built at the required depth of 10m, the last ring was under reamed so that the base could be ‘keyed’ under the shaft walls as the additional weight was required for anti-floatation. The concrete for this was placed using a concrete pump, and there was also a settlement tank and 2” water pump present in a sump pipe, to pump out any water ingress that permeated the shaft. Once the base was cured the sump was capped and benching installed. The shaft was pointed to provide a smooth lining and coring undertaken to connect inlet/outlet pipework. The last two tasks required to finish this project were the installation of the valve chamber and the cover slab. The slab arrived in 5 pieces, the heaviest of which weighed 8T, and these were placed on top of a bed of grout laid over the top ring as per the design. The final part of this project was to use the mobile crane to lift the two sections of the precast valve chamber into place, where they could be bolted together. Terra were able to execute this project- which called for the underpinning method- flawlessly. The client were left with a turnkey shaft that could be simply connected on the surface at the valve chamber to the open cut section of the project.